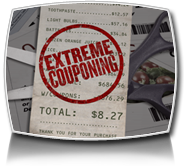 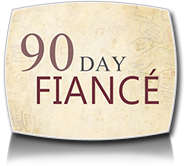 Season 3 of Extreme Couponing airs Spring 2012! 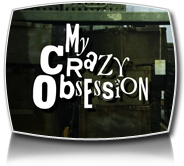 My Crazy Obsession pulls back the curtains to reveal some of the nation’s most extreme and unique obsessions. 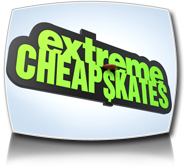 The series takes viewers behind-the-scenes of homes that are dedicated entirely to the owners’ infatuation with various objects, people, or lifestyles. 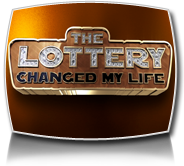 THE LOTTERY CHANGED MY LIFE takes you inside a one-of-a-kind world on a journey to ask, what happens when the rules are thrown completely out of the window and absolutely anything is possible.